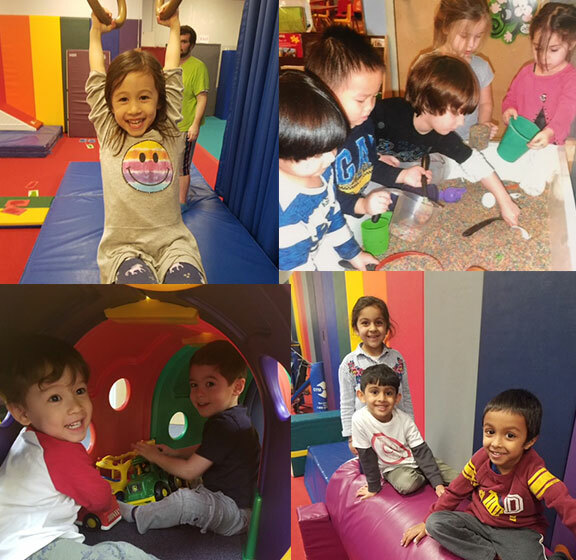 Our Daycare Program is currently available at our Syosset Center for ages 18 months- 5 years old from 7:00 am to 7:00 pm Monday-Fridays, on a contracted basis. 10 and 12 month Contracts are available to meet the needs of our community. Our Daycare is unique because the daycare children are included in all programs offered at our facility. Families participate in our Nursery School program, Mini-Camps, Summer Camp program and some Afterschool classes all for one monthly fee. Discounts are also given for all our enrichment programs. Our certified teachers are CPR and First Aid trained including EPI pen and AED. We also have staff members who are M.A.T. (Medication Administration Training) certified for ADA compliance. Please contact our Syosset Center 516.496.7765 for more information, a personal tour, and an appointment with our Director.